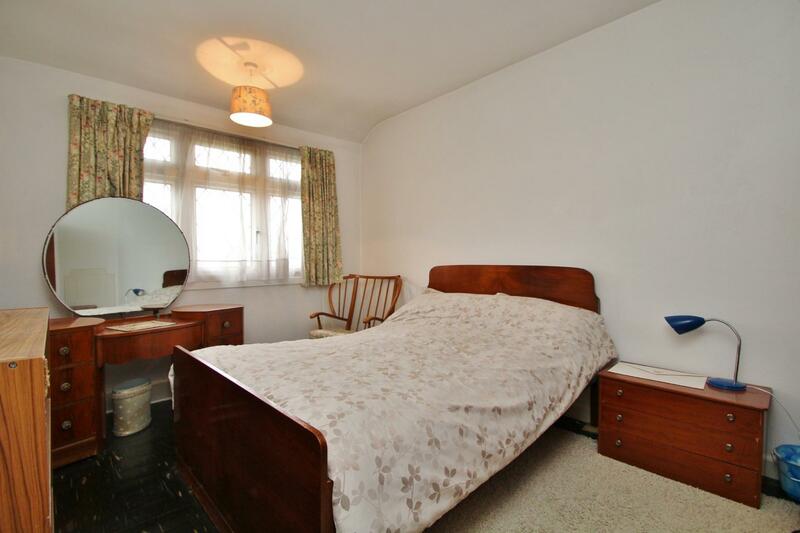 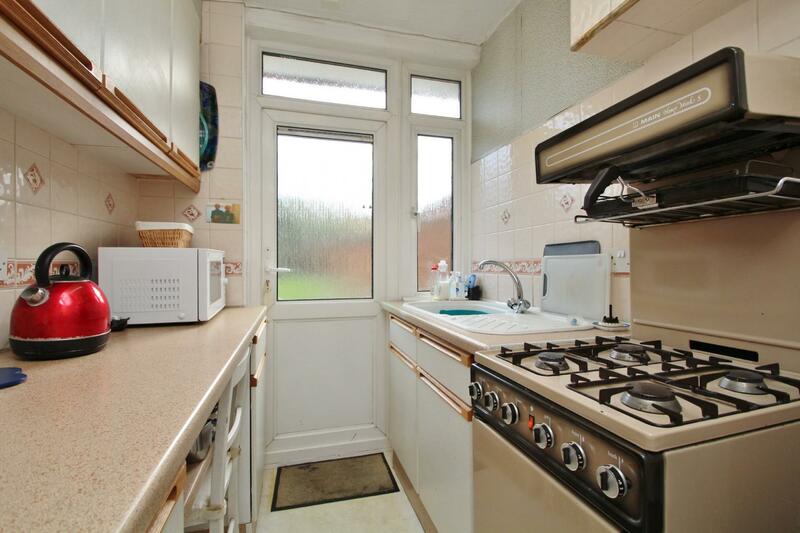 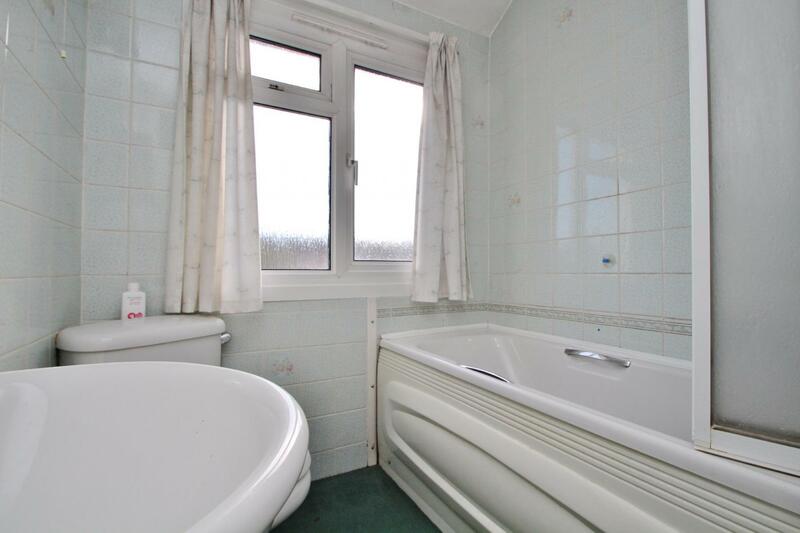 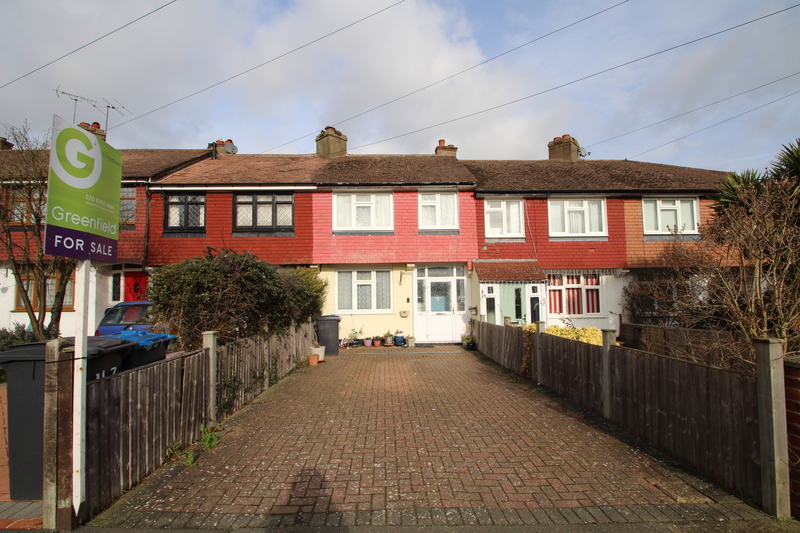 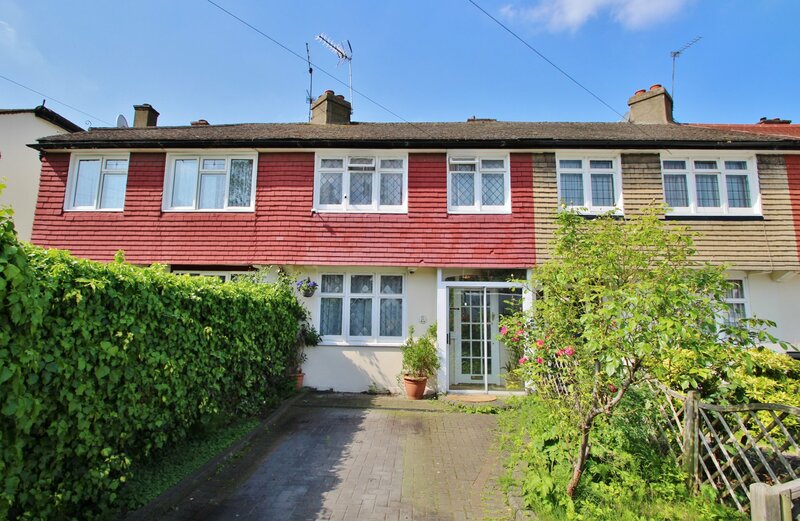 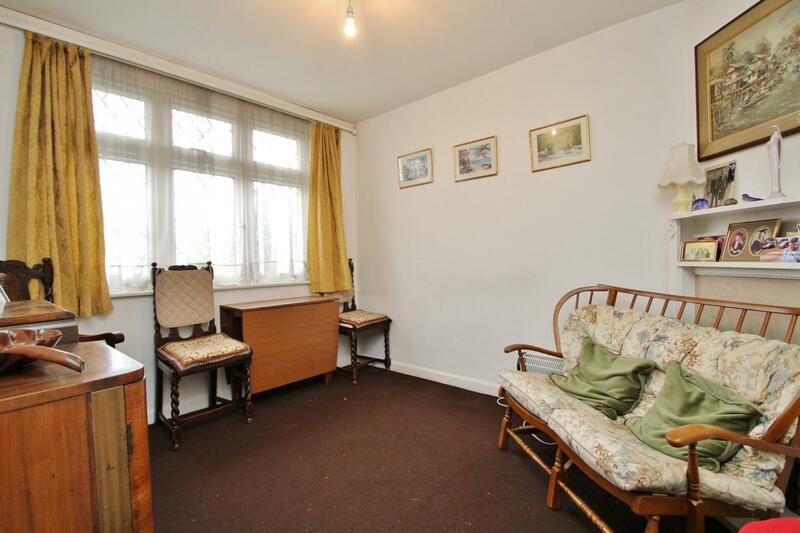 Offered with no onward chain and in need of modernisation throughout is this three bedroom family home. 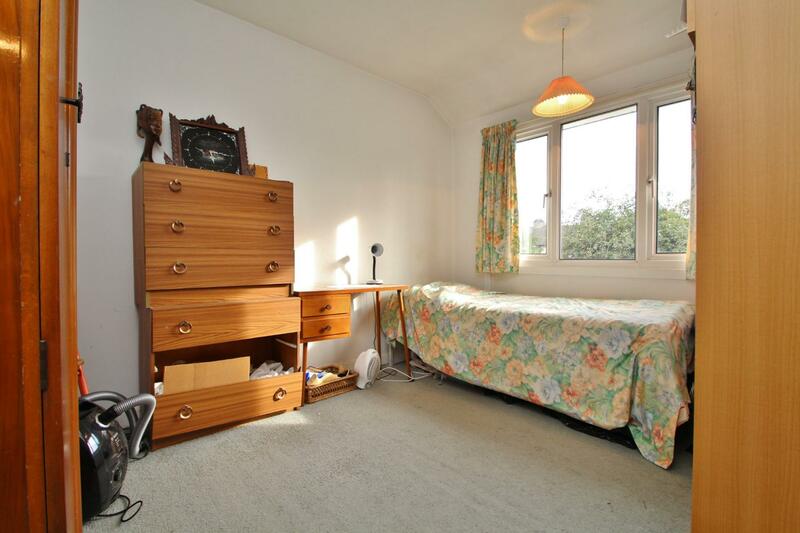 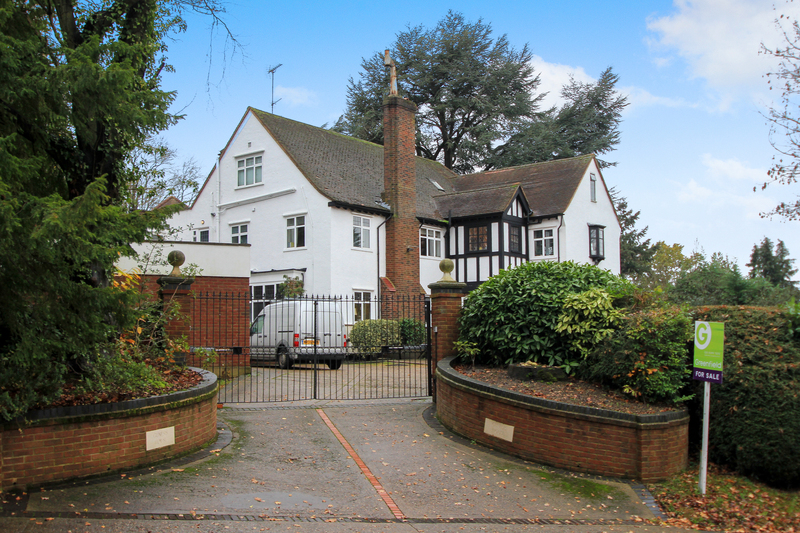 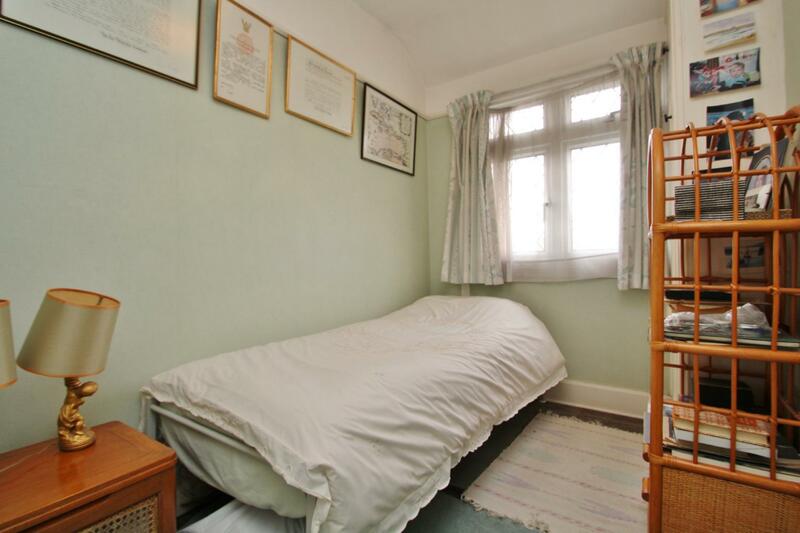 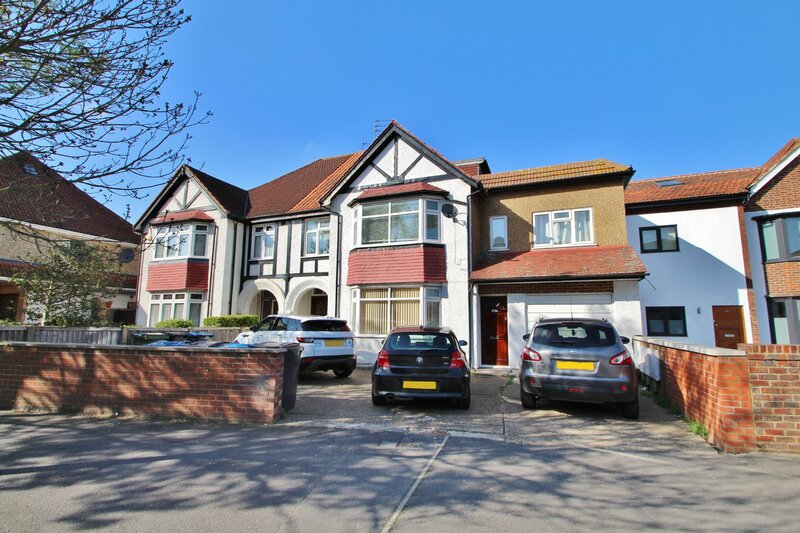 The property comprises entrance hall with under-stairs-storage, front reception room, rear reception room with French doors leading to the garden, kitchen, two double bedrooms, single bedroom/study and family bathroom. 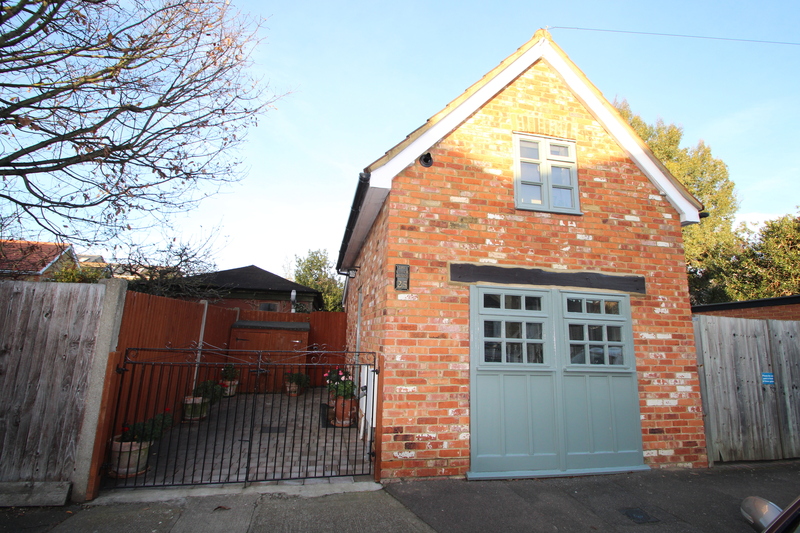 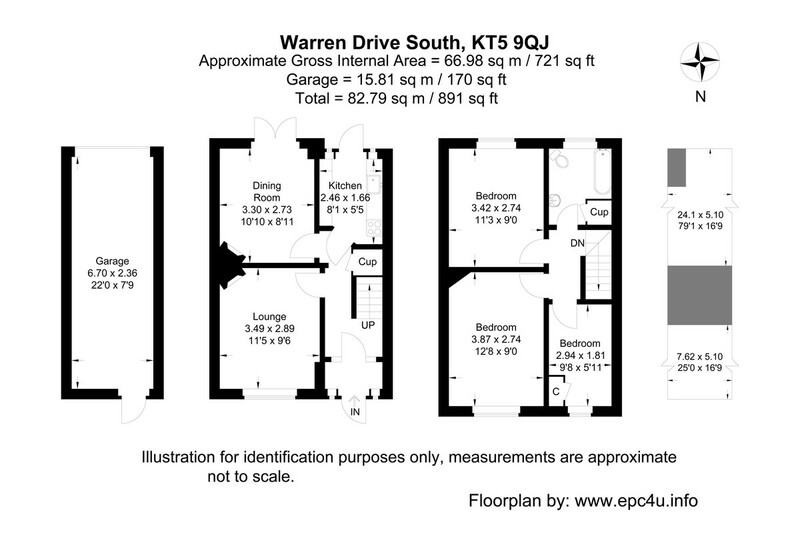 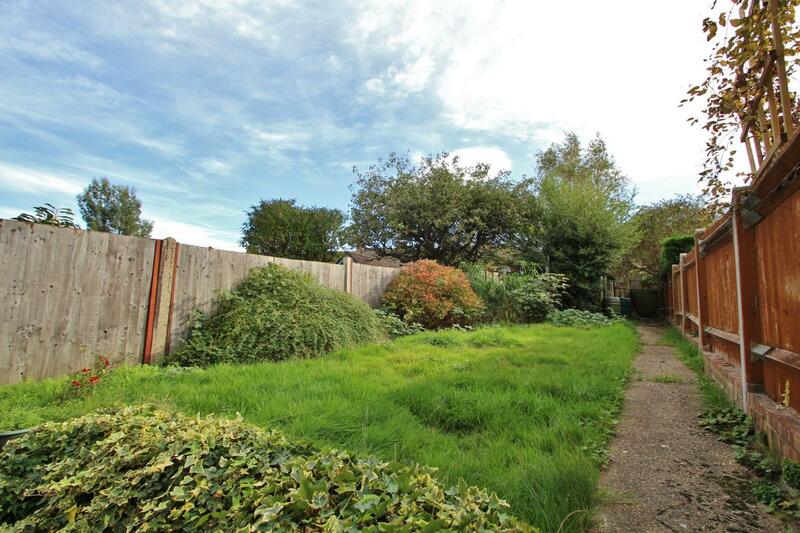 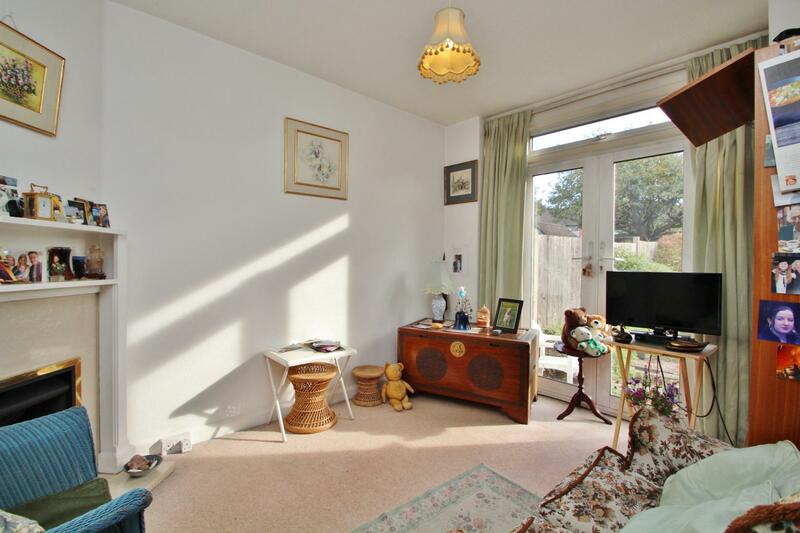 Outside there is a sunny-South-facing-rear-garden with garage (access from the rear) and a garden to the front also. 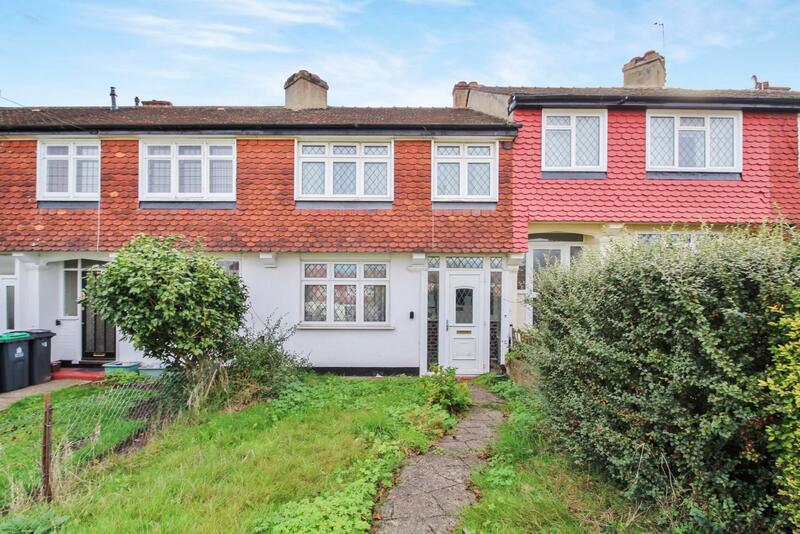 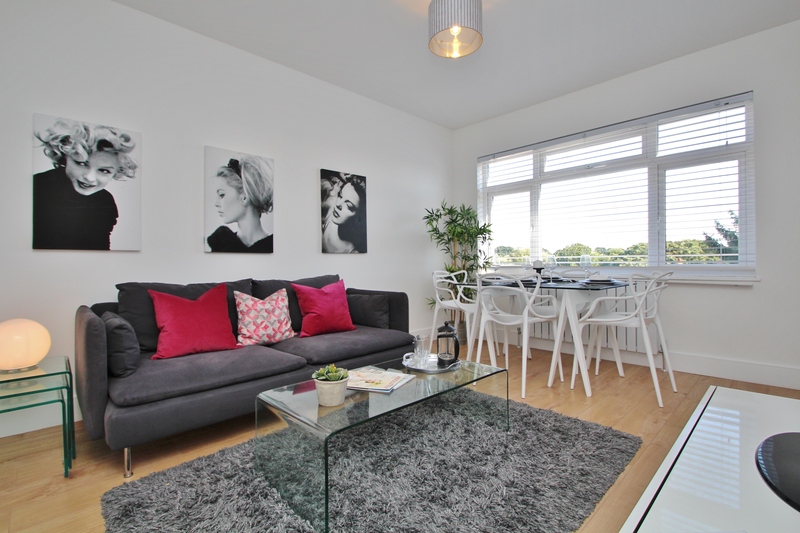 This property is located just 0.5 miles from Malden Manor Station (Zone 4) with links to London Waterloo in under 30 minutes.